We are now on Spotify! 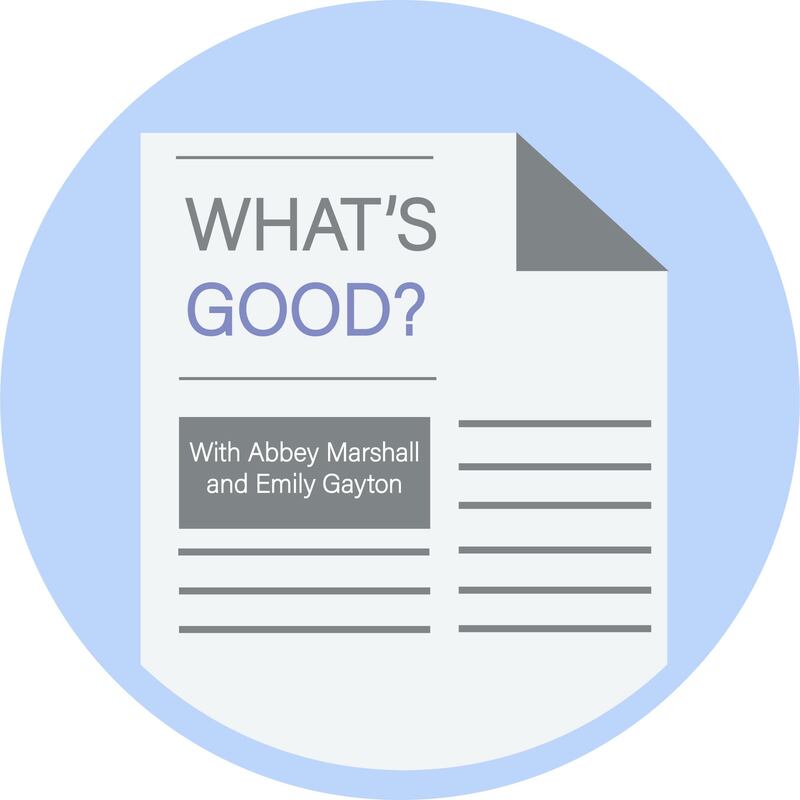 Listen to Episode 2 from March: What’s Good during Women’s History Month? Categories Journalism, Podcasts, What's Good? Previous Episode #1: What’s Good during Black History Month?